There are no upcoming “Row 1.0: Entry Level Class” classes on this day. Bryan is incredibly nice and encouraging. 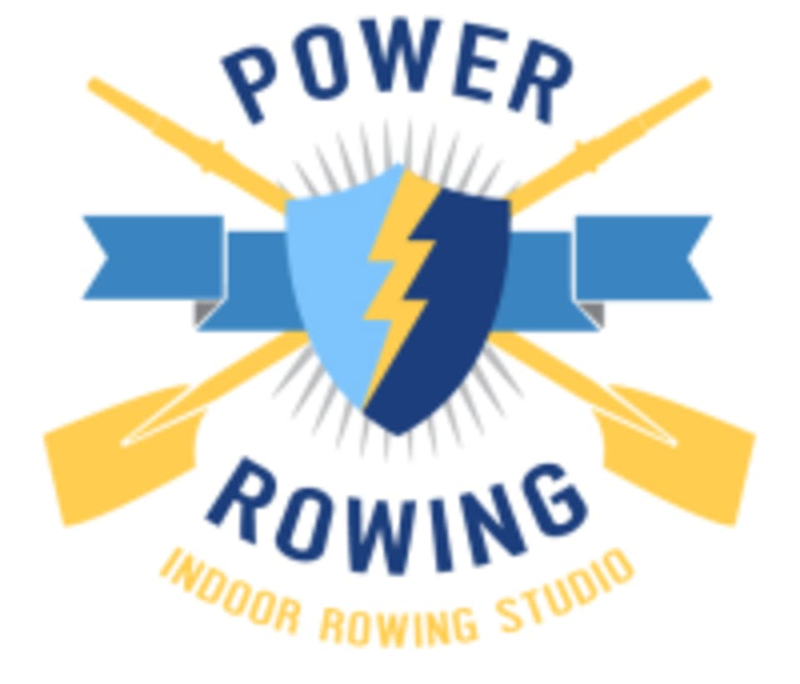 Great intro level to rowing and solid workout! Welcoming to beginners and a great workout! Great class and instructor! I’ve never towed before and he gave some great tips on my form. Amazing workout. Bryan gave great personalized instruction even in a class setting. Looking forward to going back. Great class! Bryan is a fantastic instructor!